Dimension: OD: 4 - 914.4mm, WT: 0.5 - 45mm. Application: petroleum, chemical, paper, machinery, medicinal and etc. 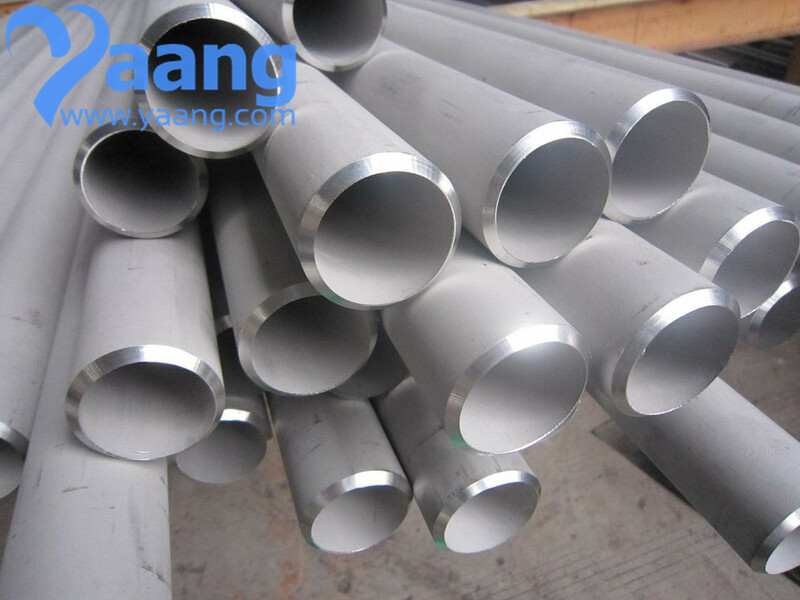 We are specialized in producing welded stainless steel pipe and seamless stainless steel pipe. Our company has been established for more than 6 years. Our business has got a great improvement. We believe that: “ quality and service win the customers” . Welcome customers all over the world come to our company to give guidance for development. TP304/304L, 316/316L, 310S, 317L, 321, 347H, etc. ASTM, ASME, DIN, EN, ISO, JIS, GOST, etc. JW, GRADE, seamless, STANDARD, SIZE, HT NO. Bundles with waterproof cloth outside. 2. We have more than 6 years experience in exporting products to worldwide countries, can provide the high quality products! 3. We have three thousand tons of stock in warehouses with abundant capital. Furthermore, we offer charge sales, credit and 7 - day 24 - hour services. 4. Wide excellent experiences with after - sale service. 5. Every process will be checked by responsible QC which insures every product' s quality. 7. Trial order can be done in very short time. 8. Samples can be provided as your requirements.